NEW VENUE, NEW DATE, NEW MEAL! BEN ALLEN BAND! An evening to celebrate and support Florida’s marine resources. 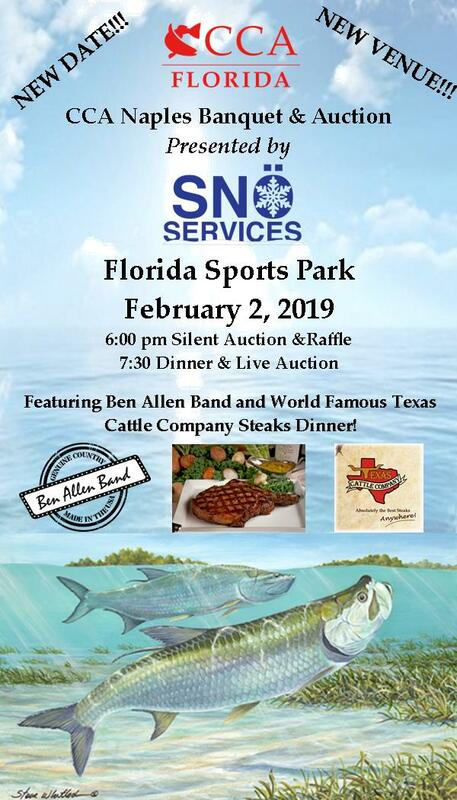 Join us for open bar, steak dinner by Texas Cattle Company, raffles and auctions!